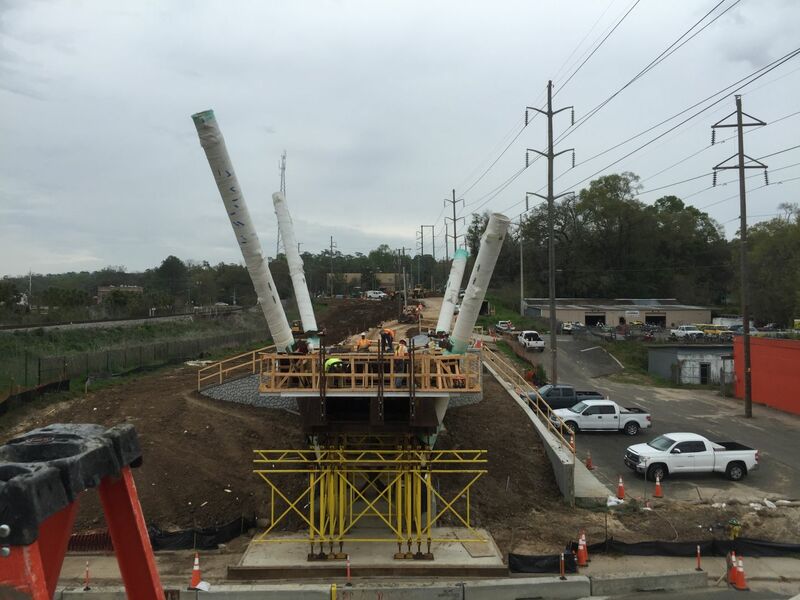 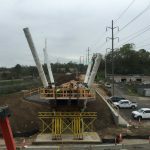 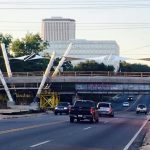 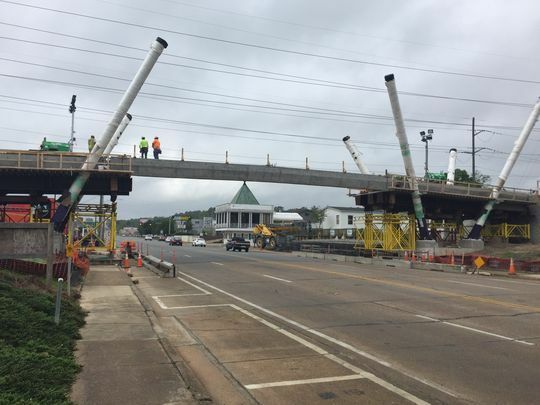 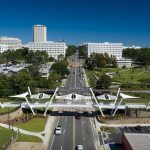 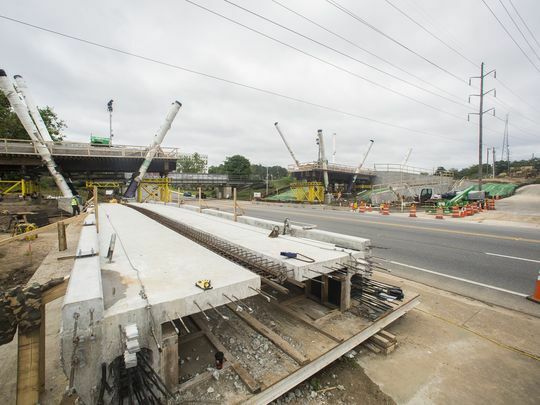 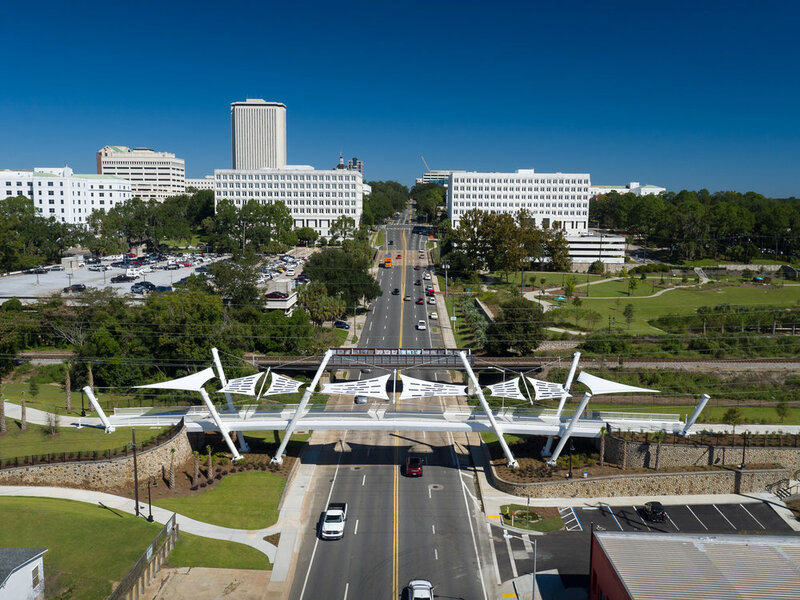 This project includes a $7.2M asymmetrical, arch pedestrian bridge with a 145’single span. 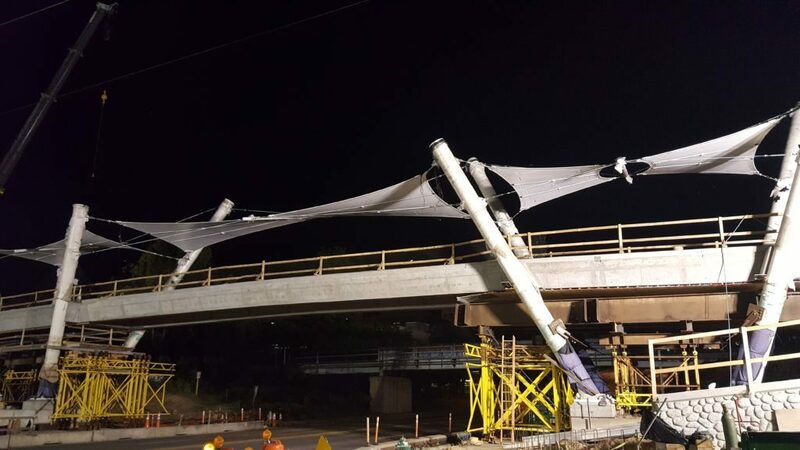 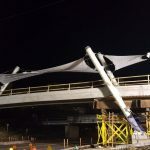 The arch rib utilized a 42” diameter induction bent steel pipe with a bridge rope hanger system connecting to the central spine beams. 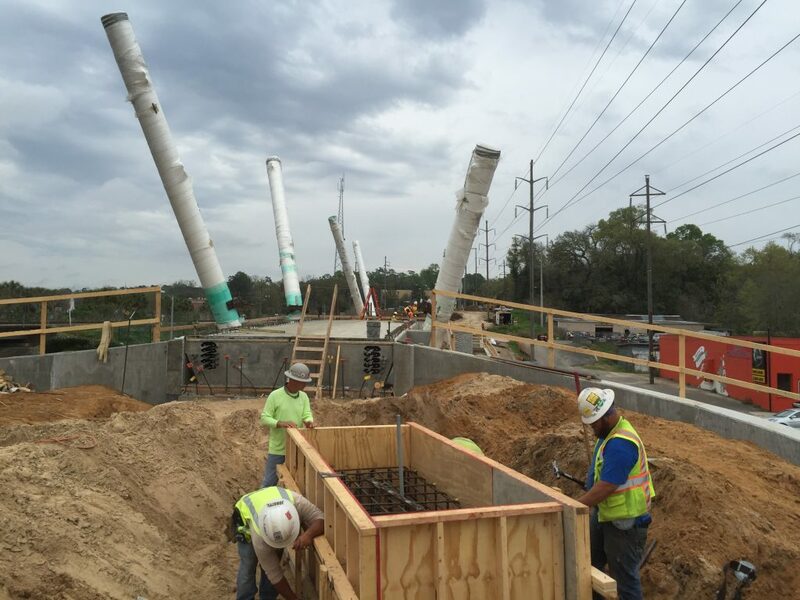 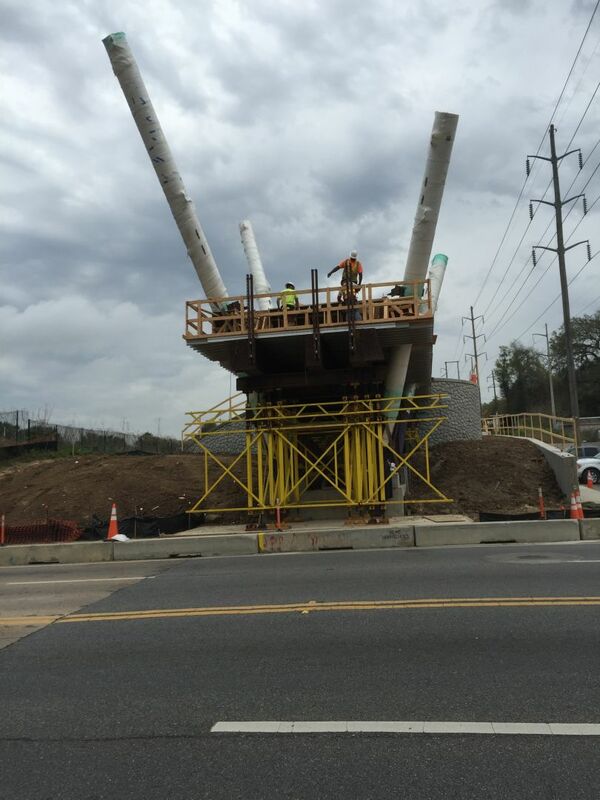 The substructure consists of reinforced concrete end bents on precast concrete piles. 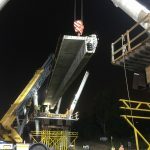 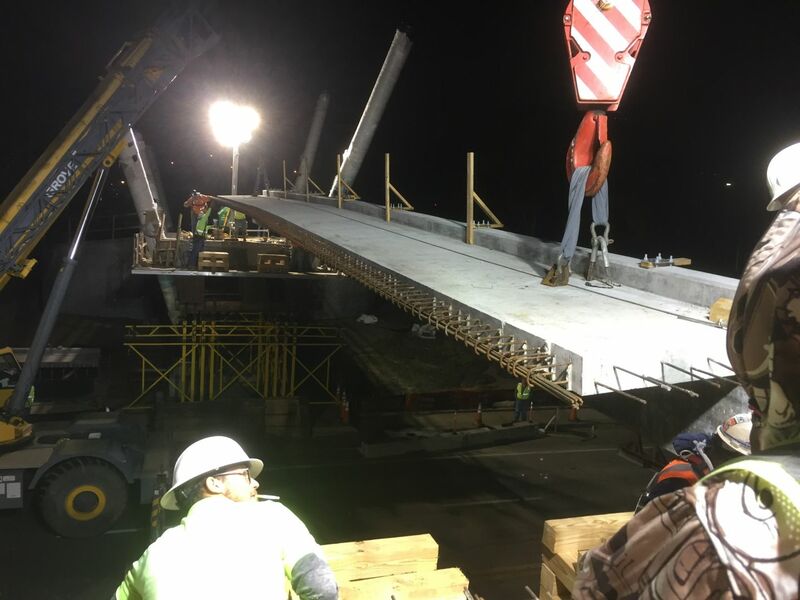 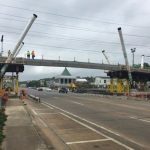 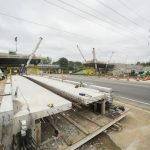 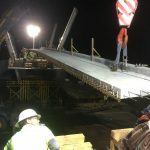 The composite steel deck consists of a spine beam system consisting of steel plate girders with transverse stringers in supporting the pedestrian walkways in cantilever, precast deck panels with CIP closure joints used for the walkways. 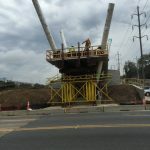 FINLEY provided pre-bid design and construction engineering.